Your roof does a lot of work; it keeps your home and your family protected from the elements, and it helps your home look its best. 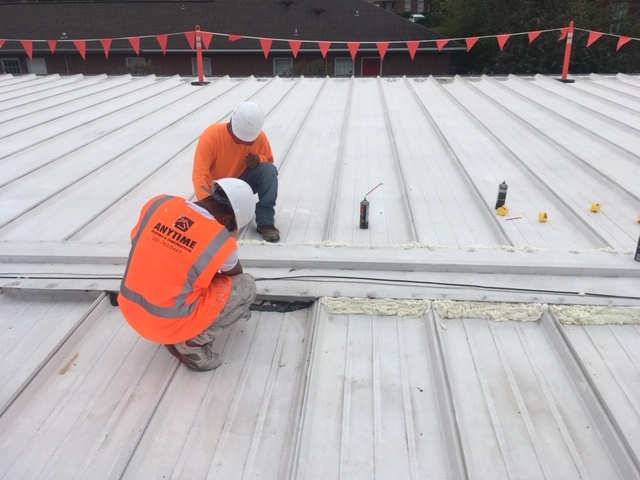 Because of the importance of your roof, you should only trust it to true experts, We have the knowledge and experience needed to ensure a job well done. Other features we include are Metal Roofing, Shingle Roofing and Water Damage. 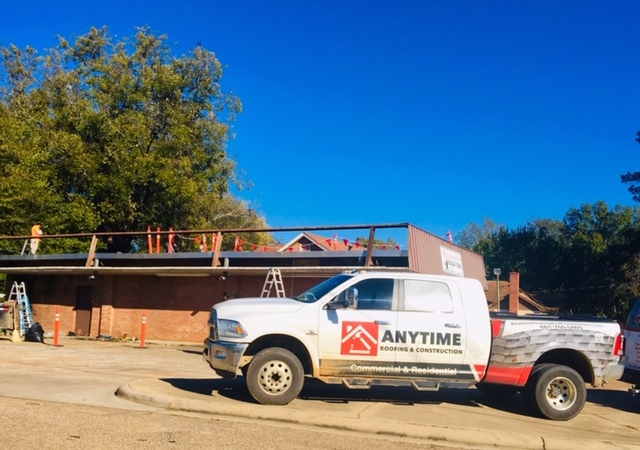 You can reach us at 601-760-0469 to schedule a free estimate for our commercial roof services. You can count on us to restore your metal or shingle roof in a timely and efficient manner. Is your home in need of an update? We offer remodeling services to transform your home and improve its appearance and functionality. If you pay attention to your roof, it will give you crucial warning signs as to when you need to call in a professional for maintenance. If you spot this first problem, your roof likely has a leak. Although we only celebrate for one week, we're dedicated to providing top notch service all year long! Happy #CustomerServiceWeek. Now that summer is ending, what better time to get started on some overdue home projects? 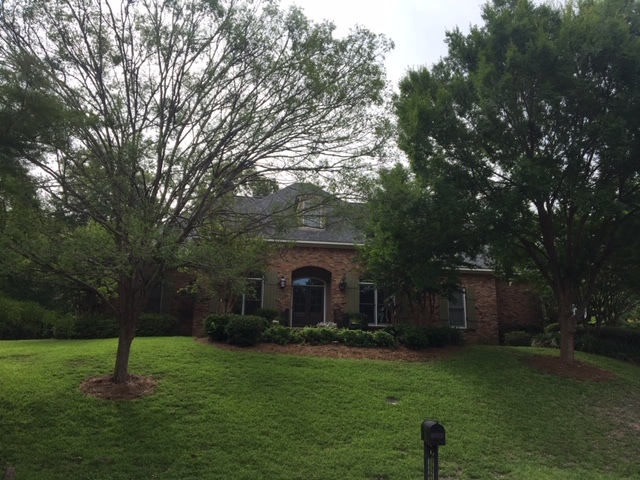 Call us today to discuss what we can do for your roof! Whatever your situation may be, we’ve got you covered! When you think about when extreme temperatures that can affect a roofing system you probably think about cold snaps in the winter. But thermal shock can occur all year long. If your home is in a humid climate with high precipitation, it's a priority to avoid algae growth from the dampness on the roof. Asphalt and metal roofs can withstand moisture and hail damage.